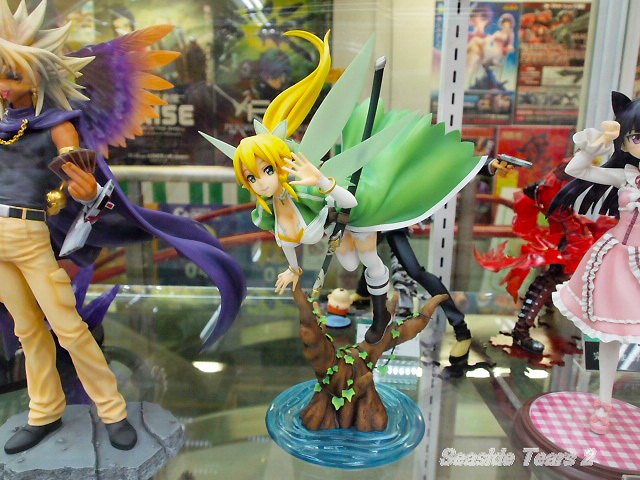 Once known as the electric town, Akihabara is now synonymous with Otaku, or geeks. But you do not have to obsess about anime or manga to enjoy walking in Akihabara. Visitors come here not only to purchase digital cameras, or hang out in made cafes and buy mangas, but also to enjoy observing this unique subculture. The streets of Akihabara are covered with anime and manga icons, and cos-players line the sidewalks handing out advertisements, especially for maid cafés. The design of many of the buildings serves to create an atmosphere that draws in otaku. 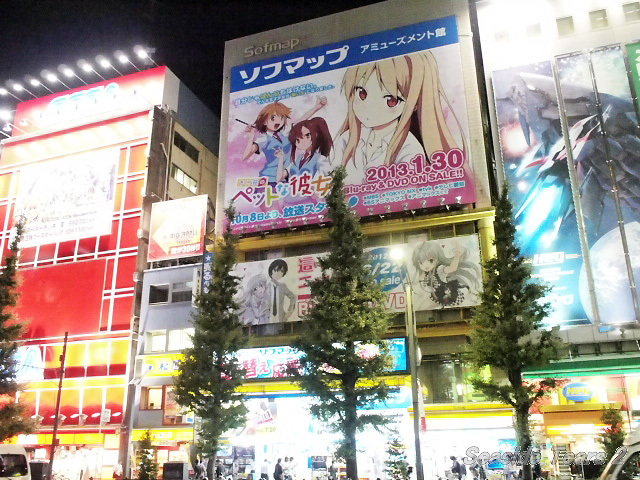 The influence of otaku culture has shaped Akihabara’s businesses and buildings to reflect the interests of those geeks. An idol group called AKB48, one of Japan’s highest selling contemporary musical groups, runs its own theater in Akihabara, from which the group’s name is derived. AKB48 was founded as “idols you can meet” according to the group’s chief producer, Yasushi Akimoto, who was to create a unique idol group which would perform regularly in its own theater.